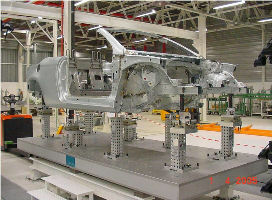 we represent several cmm providers to attend local requests and provide key-on solutions to inspect your product. 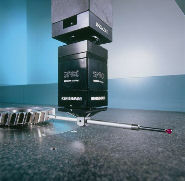 software inspection for touch probing and points clounds acquisition. reporting and statistical software packages available. 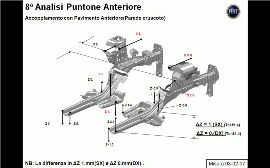 metrology services for parts inspection, initial samples, jigs & gauges inspection. support on site to help you lauching new products and cover peaks of work. reverse engineering. jigs and gauges construction. AUKOM training with certified trainers. specific sotware training metrolog, power inspect, QS_Sat, VDA. teoric and practical training on our your facility. available on portuguese, spanish and english languages. 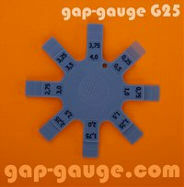 we provide tools to measure the gaps on your process important tool to be used on the production of body parts as well to support on the final assembly interior or exterior parts GAP-GAUGE tools available in two versions G25 from 0,25mm to 4 mm in steps of 0,25 and G50 from 0,5 mm to 8 mm in steps of 0,5.
parts programming on and off-line. 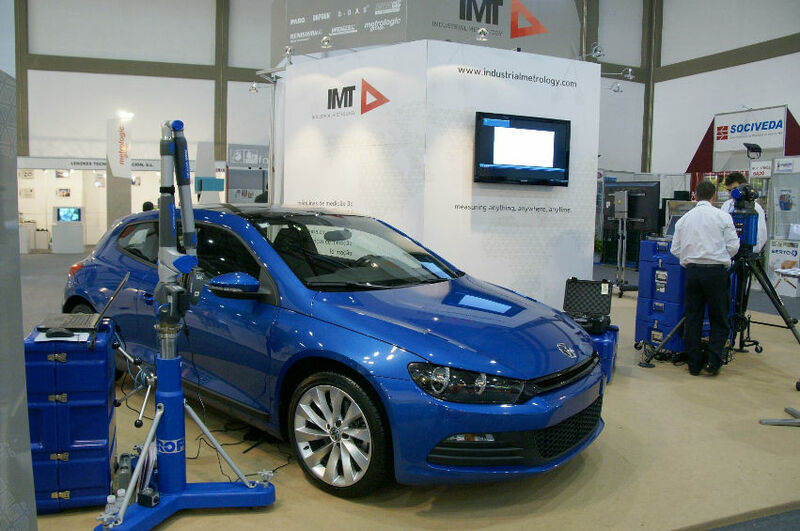 we 25 years experience on the automotive and aeronautic area. wored and supported many companies on 4 diferent continents and exchanged know-how with so many diferent groups that will help supporting you with diferent ideas to solve your problem. test us! integrated solutions like PMP`s development, off-line programming, on site debugging on diferent equipments and softwares. provide full package of hardware and software. loading systems, pallets, fixtures. a complete turkey project as never done by other company.